2 upcoming litters available to bring home Spring 2019! Our puppies come from our heart to yours. 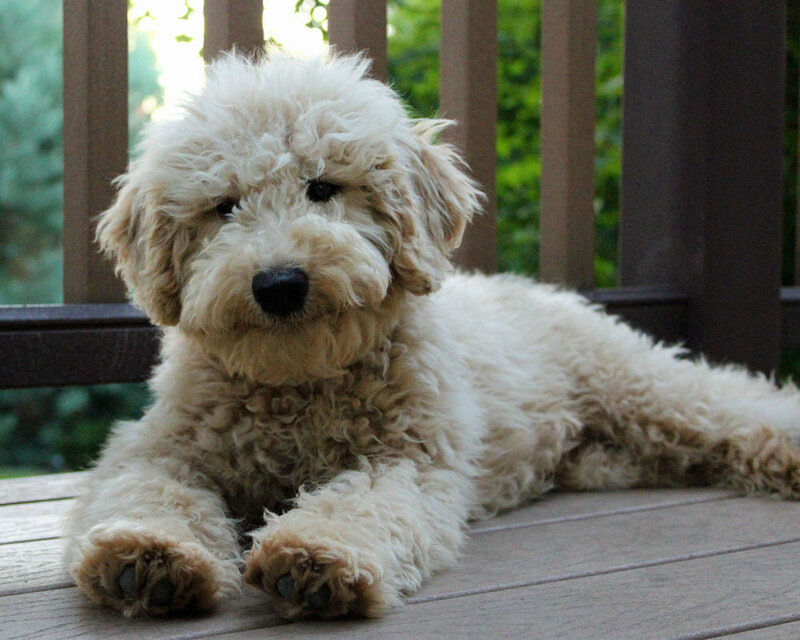 Australian labradoodles make a fantastic addition to your family. 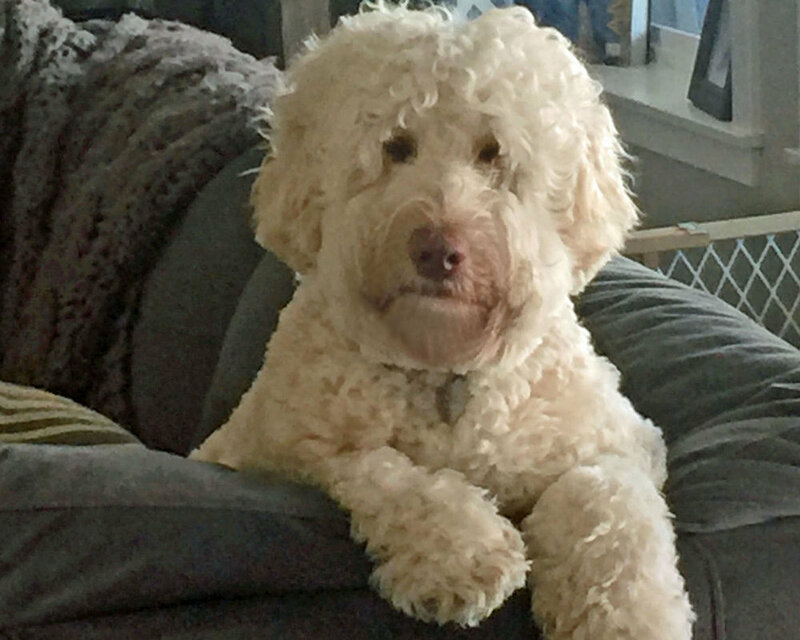 With their low to no-shed coats, their friendly easy-going disposition, and their lovable personalities, they make wonderful lifelong companions.